The popularity of computers have grown through the past years as well as the use of internet and now with the variety of operating systems available, multiple internet surfing browsers are also offered. Each browser has its own specifications depending upon the demand of fast internet browsing and operating system. Both Windows and macOS are the two popular operating systems struggling to get ahead in the race of best OS but that’s a different story. There is always a debate going on the top browsers for these two operating systems, here are the top 5 internet browsers for Windows and macOS. 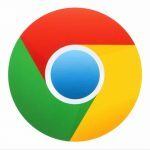 Google chrome has matured into an outstanding browser with its minimal interface, uncluttered design, limitless features, supporting thousands of plug-ins, tens of thousands of apps available and multiple controlling options and not to forget the fastest internet browsing with potent rendering as well as its excellent security features with incognito mode; it’s being loved by everyone who is using internet. It surely has set the standard for other browsers in competition. The fox with fire have always impressed us with the beautiful and catchy logo design, nice browsing speed and open source. Although some of its previous versions have disappointed due to its slow performance but its latest iterations have shown great improvement. It provides incredible security features: phishing and malware warnings, private internet browsing and encrypted password storage; multiple add-ons are also available. Making headlines that with its great speed and incredible options Firefox is back with a bang! There was a time when internet was only used by internet explorer but with the passage of time when other browsers also came in with their high performances and multiple features, IE faded away for some but later on Microsoft really worked hard on it and released its very improved versions and now with the new release of Windows 10 it also released Microsoft Edge. It was released in July 2015. 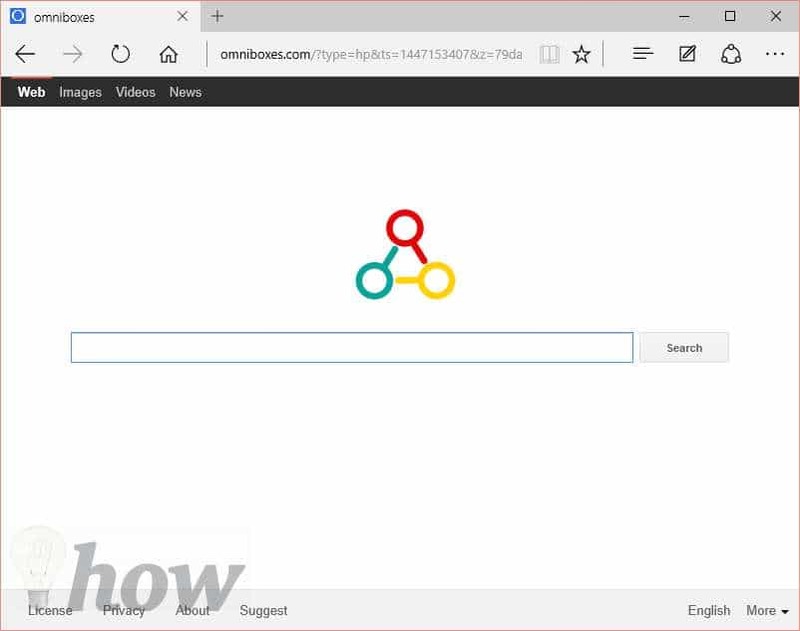 Intended to connect the very best of Windows 10, on first look the browser already appears completely different to its far older sibling except for one thing – it uses an ‘e’ as its logo that makes it familiar as the home of the internet for many PC users. One big way that it differs from IE apart from the design is the lightning quick performance it offers thus addressing a significant bug bear for IE users in the past. This browser is fast, even on slow connections thanks to the Turbo mode, and has plenty to offer for those who prefer not to live entirely in the Google universe. Yet again you’ll notice the tabbed browsing experience that feels rather squared compared with Firefox and Chrome, and closer to IE in terms of looks. 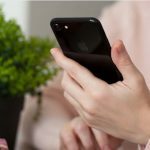 Opera’s shot of NOS speeds up page loading times by compressing pages by up to 80% and it is a good send for anyone with a sluggish connection. If you are tired of having to download apps or add-ons for everything, then try Torch. 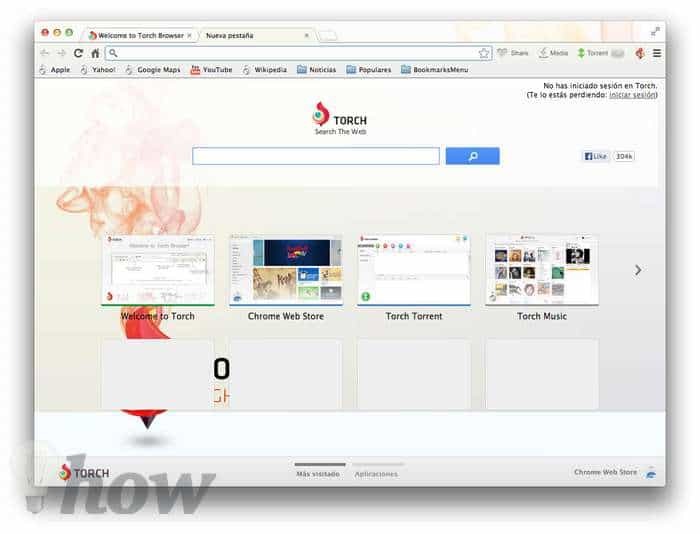 Torch is a Chrome based web browser that comes with a variety of attractive and stylish tools that are already built-in to get an escape from the hassle of finding add-ons. Torch looks exactly the same as Chrome interface-wise, although that’s where the comparison ends as there’s so much more you can do from the get-go including the ability to download torrents and grab media straight from pages. There’s also dedicated tabs for music, which clicks in to YouTube to deliver an exquisite experience. and games are laid out as app tiles and can be played from right inside the browser. In addition there are custom home and search page backdrops that come with the time in the top left corner and options for all manner of different wallpapers that can be accessed by selecting the menu in the top right corner. Google Chrome is the true example of the best of both worlds. 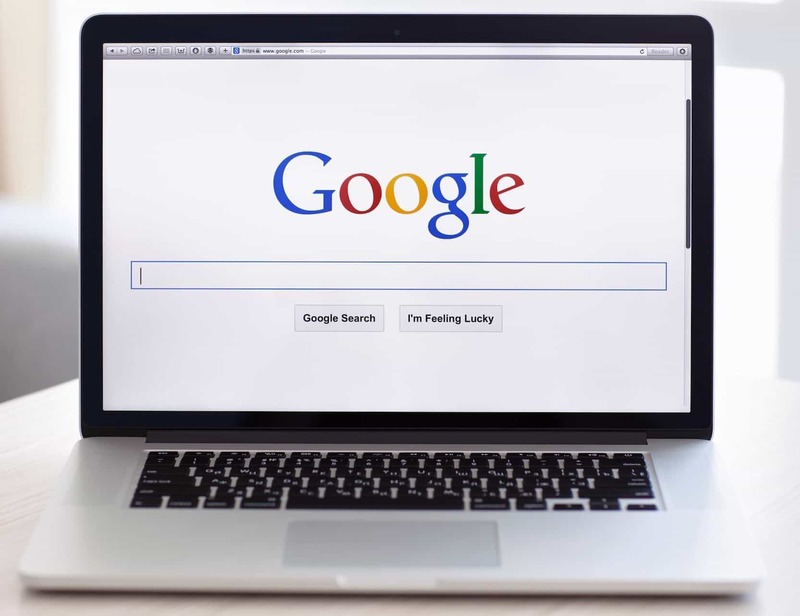 When Google first released their much awaited web browser for Windows, Mac users waited anxiously for their release for Mac OS also, but it took time and now Chrome has been successfully ported to macOS and it totally worth the wait. 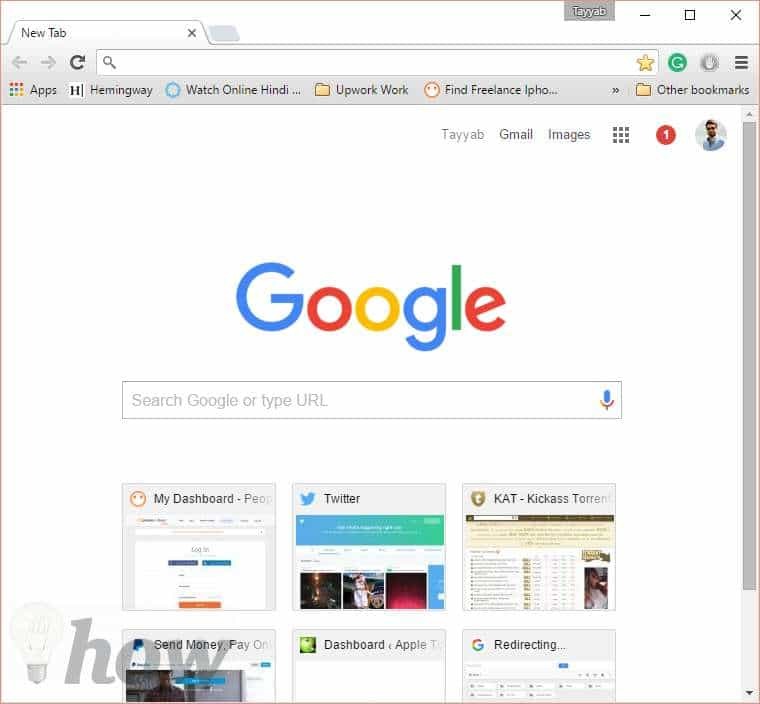 With an artistic quality to rival any other web browser, Chrome is without a doubt, Safari’s biggest competitor. The only real setbacks here is that it doesn’t play half as nice as Safari does with RSS feeds (so if you’re not using an app or web-based feed reader, you might want to step away now) and that updates can take some time. Safari is the default browser for a Mac machines. Not only does Safari work with MacBooks and iMacs, but it’s also the default browser for iPhones and iPads. Safari 7 offers some of this browser’s most advanced features, including syncing among devices, offline reading lists and iCloud tabs. 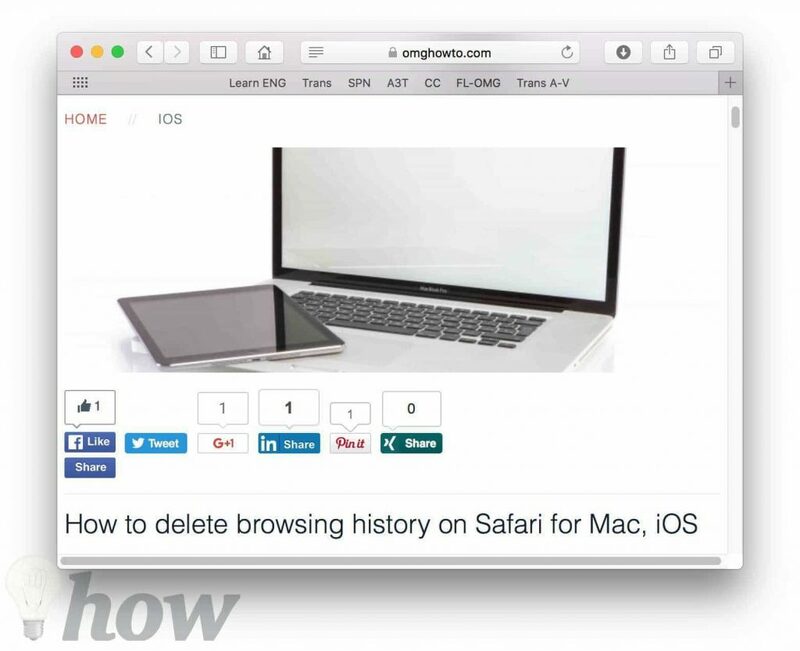 If you use iOS on all of your devices, Safari is an excellent native browser choice. 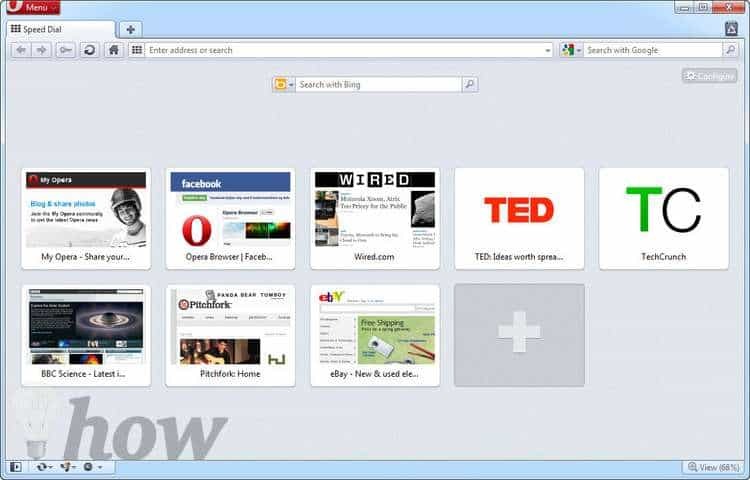 Surf the Web, block pop-ups, and keep spyware at bay with a lean and fast open-source browser. It has a support of thousands of add-ons to increase its features endlessly. If some sites are opening very slow or having compatibility issues while browsing them from any other browser, give Firefox a try. Opera is not the most common browser on the market still it’s the best Mac internet browser for those who have slow internet connections. Since this browser compresses pages, it loads them faster than others browsers can. Opera also has an Off Road mode, which prompts the browser to check for an optimized version of a website before loading it. 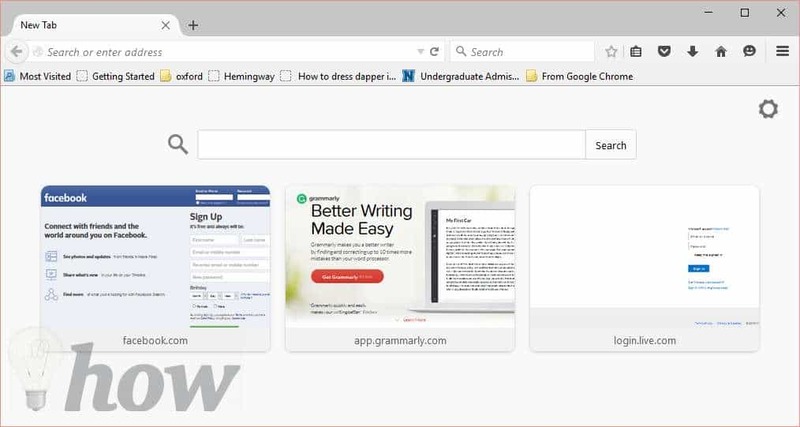 While Opera has many helpful new features, it doesn’t offer the syncing or advanced bookmarking of other browsers. With Camino’s original name of bringing all the functionality of Firefox into the native environment of macOS now somewhat redundant (Firefox has come on leaps and bounds as far as Mac support goes since its early days), the whole project seems to have been put on the back burner of late. That said, there’s still a few good reasons why you’d have Camino as your browser of choice. For starters, passwords are saved into the macOS Keychain as opposed to any proprietary system touted by Chrome, Firefox or Safari and because the whole thing runs on Firefox’s Gecko rendering engine, you know pages are going to load fast, accurately and with the stability you’d expect from Firefox, all with a slightly more Apple-like interface.